Do you guys want notifications with your MPD? Check this out. Notify about tracks played by mpd. 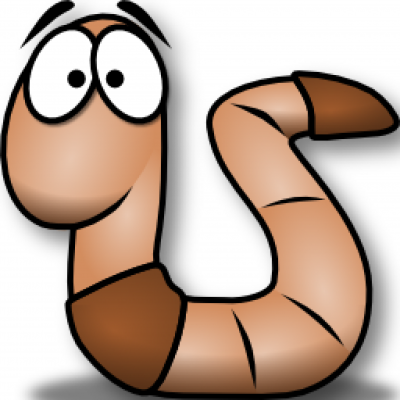 Contribute to eworm-de/mpd-notification development by creating an account on GitHub.